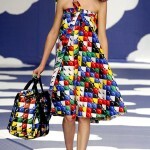 Hello Kitty Themed Restaurant Opens in Muar! 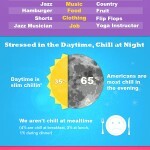 It’s Summer Time to Chill – Infographic! 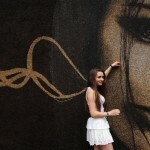 World’s Largest Mosaic Mural Made With 1 Million Coffee Beans! 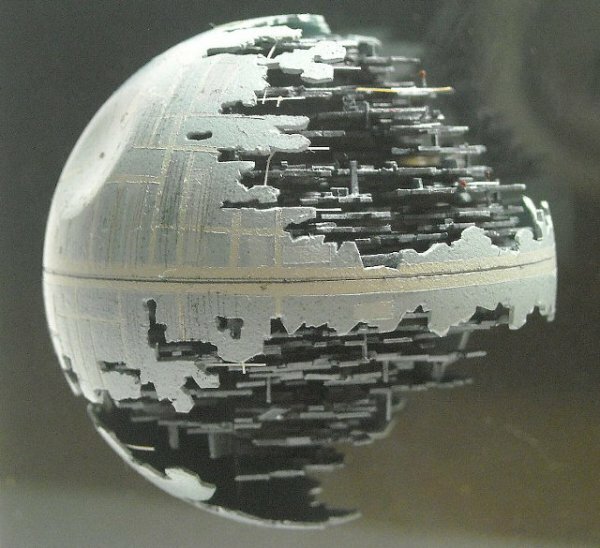 Lil’ Death Star Created Using a Ping Pong Ball!